Pekka Salmi is a fisheries sociologist working at the Natural Resources Institute Finland (Luke) in Turku. Throughout his career he has studied opportunities, constraints and governance systems regarding small-scale commercial fisheries in coastal and lake areas. 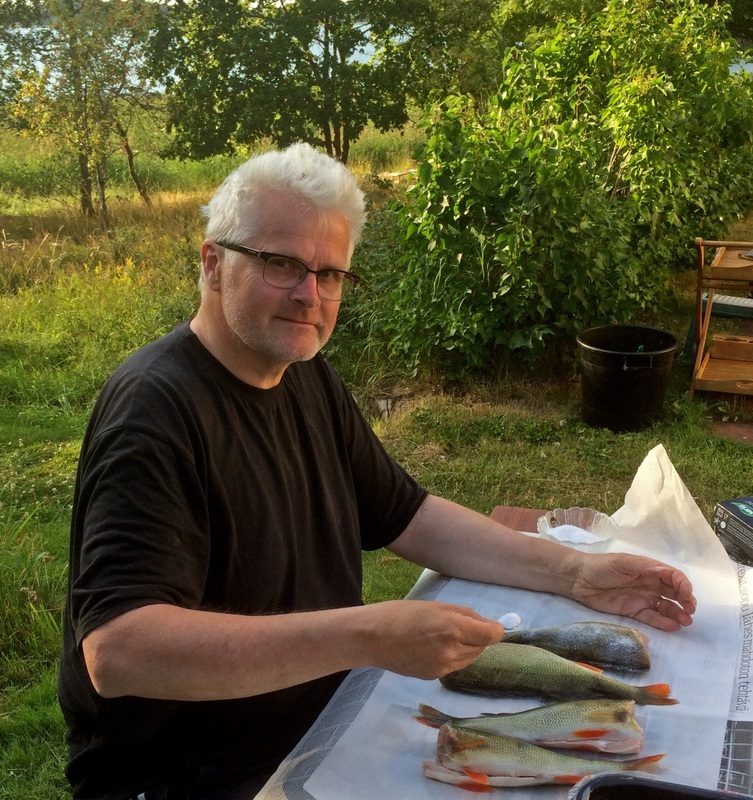 Pekka’s research has also focused on recreational fisheries, fish farming and private water ownership. He has published numerous research- and popular articles, book chapters and reports. PS: I am currently involved in studying the wicked problems that fishers in the Baltic Sea coast face due to the growing grey seal and cormorant populations. The mission is to strike such a balance between fisheries and environmental governance that could enable continuance of the fishing livelihood. In addition, I participate in studying the impact of the European Maritime and Fisheries Fund system - for instance the network of Fisheries Local Action Groups - on Finnish fisheries. PS: The most significant factor is the recognition of SSF livelihood in the society. In many countries like Finland the SSF has become marginalized along with globalization of trade, rationalization and growing emphases on environmental and recreational interests and values. In order to secure sustainability, the SSF has to regain comprehension of its existence and importance among consumers and decision makers.